How Far is Kohinoor Residency? 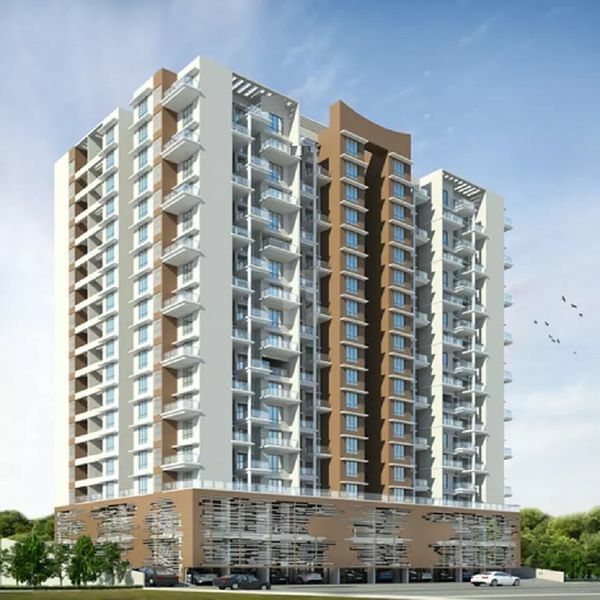 Kohinoor Residency is a residential project by Gupta Realtors at Dwarka in Delhi. Elegantly designed 2 BHK, 3 BHK and 4 BHK apartment configurations are offered here. Each apartment size ranges from 900 square foot to 2,250 square foot. An abundance of facilities and key amenities are provided to residents. These include children's play area and ample car parking space for residents. The strategic location of Kohinoor Residency makes all the necessary structures such as hospitals, schools, ATMs, supermarkets, pharmacies and restaurants available at a walking distance. This project provides excellent connectivity as the nearest bus stop can be reached within 2 minutes and the nearest metro station within 5 minutes.